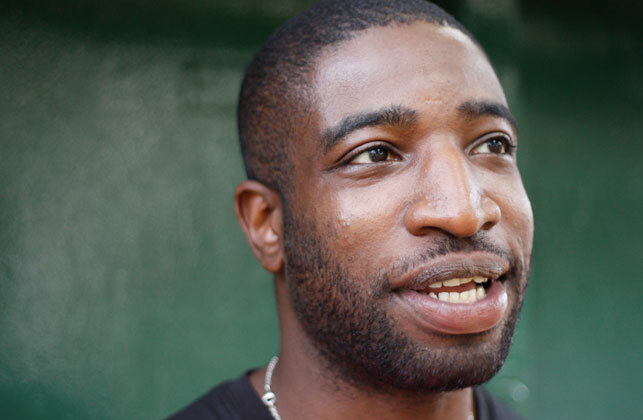 Media for Development helped me, through Radio Wanno at HMP Wandsworth, to rediscover my passion for media. When I was remanded January 2006 I decided that I was going to give up my dream of becoming an film director and just get a normal job on my release. At that point had given up on my filmmaking career, but it all changed when I was given a leaflet on my wing by an inmate about Radio Wanno and the BTEC course, I put my name down as I did not want to waste away in my cell like so many guys were doing. I wanted to constructively make use of the time, I was accepted on to the course which was a real major boost for me, participating on the course gave me confidence that I had lost in my creative ability and taught me great skills that I am using now. Once I completed the course I was offered a job on the Radio Wanno station as a producer, Journalist which was great, I also got onto the Inside Film course setup by Dee O’Neil which was funded by Media for Development where I wrote and directed a short film titled The Interview about a man who is in limbo between the world of the living and the after life, he his interviewed by God and the Devil to determine where he will spend eternity. The film was awarded third prize by the Koestler Awards, since my release in 2008 I have setup my production company Keep It Moving Productions, where I have produced short films, documentaries and pop promos.